Sewing news and online competitions, hurry up! 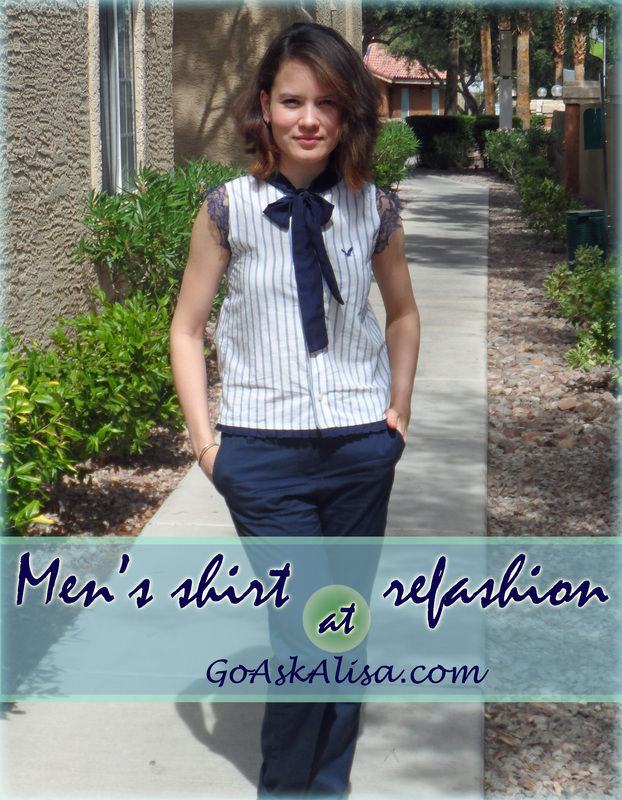 – Go ask Alisa – DIY capsule wardrobe one stitch at a time! Sewing news and online competitions, hurry up! It is time to admit – every single “Oh, did you really make it yourself?” is an extra point to your self-esteem basket. And I get it, I am exactly the same: I love to dress up, I love to sew and I also can not live without a good competition once in a while. In this case I treat sewing like a sport: you master your skills, you set yourself a dead-line and you strive for success. Shirt dress sew-along, anyone? You got it at Grainline studio. Check it out, bunch of useful information and sew-along starts on August 6th! My main objective this month is Burda’s Ultimate ButtonLovers Sweepstakes! The idea is to submit a garment that has lots of button elements. If to be honest, I am not choosing this competition for the sake of winning, not at all. I had many ideas of how to play around with buttons in my outfits, but never had time, or right fabric/materials to make these designs come to life. I believe this could be a perfect opportunity to try out something new and tackle my imagination! Read on 9 ways how to refashion men’s dress shirt – over here! Best picks over all sewing internet, enjoy! Previous Previous post: Sewing business casual: all dressed up in navy blue!